The year is 1922 and I've just arrived in Innsmouth. The bus I rode in on appears to be falling apart at the seams, yet it was the only transportation I could find into this remote seaside town. I've come to Innsmouth in search of a young man. 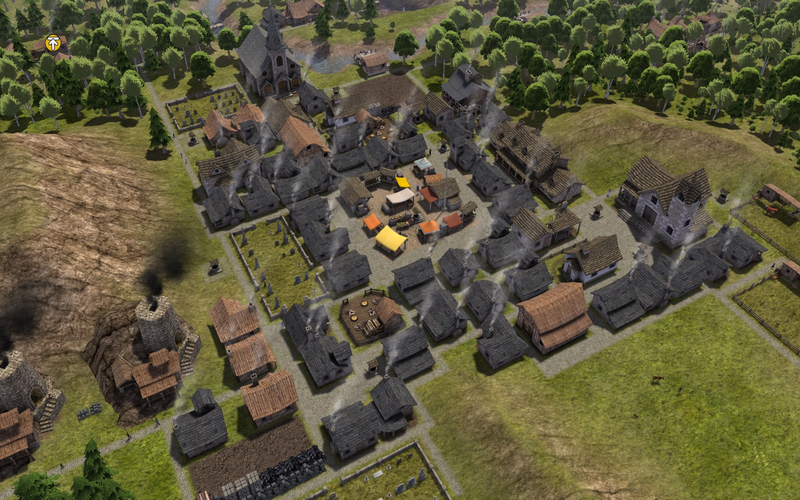 Brian Burnham went missing while trying to establish a Grocery chain in this isolated village. By the look of the residents, my arrival's not welcome. Besides the disgruntled demeanor and unwillingness to assist in my search, they all look worn down. A sort of gray as if the sea has slowly eroded them. Turns out the bus I rode in on won't be leaving any time soon, yet it looks like I have a room reserved at the inn. 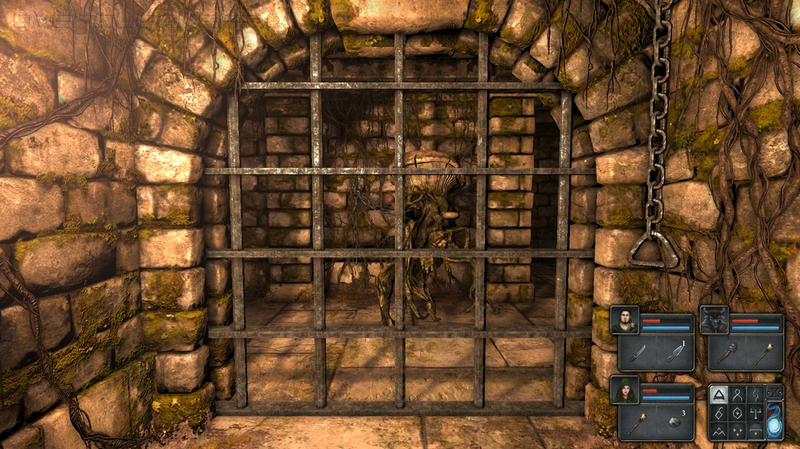 Call of Cthulhu: Dark Corners of the Earth is a game on a entirely fresh spectrum, even for it's age. It takes parts from numerous different styles and blends them quite expertly. While absolutely in first person view you have no HUD to assist you. That includes health, ammo count, and crosshairs. Inherently difficult, the lack of a HUD adds to it as well as to your immersion, a point I feel the devs took extra care to make. Developed by Headfirst Games and published by Bethesda, 2K, and Ubisoft, you might notice some very large names had a hand in creating this masterpiece. Not to mention, it's all based off of H. P. Lovecraft's work, the progenitor of the "Cthulhu Mythos", namely "The Call of Cthulhu" and The Shadow over Innsmouth." 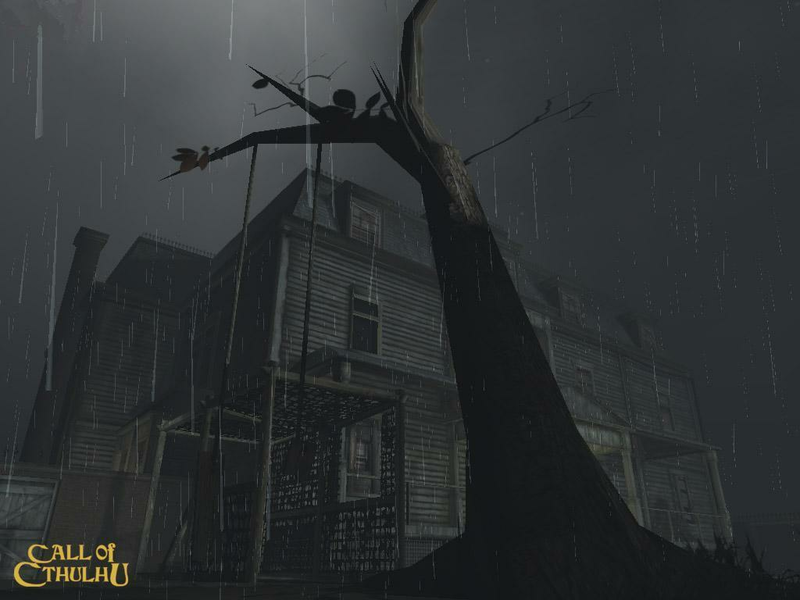 Unfortunately, the failure of Headfirst left them bankrupt, and the two following Call of Cthulhu games remain on a scant number of lists as "canceled games that could have been some of the greatest games of all time." 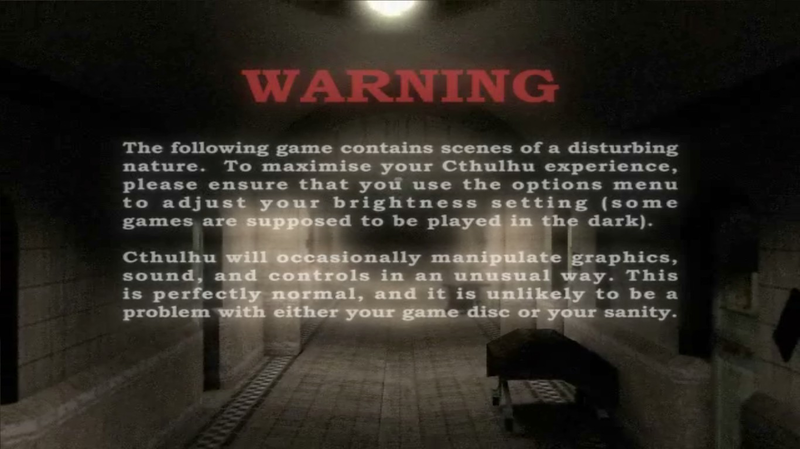 Labelled by the daily Telegraph as The scariest game you've never played second only to Amnesia: The Dark Descent, which now has had quite a bit of attention. 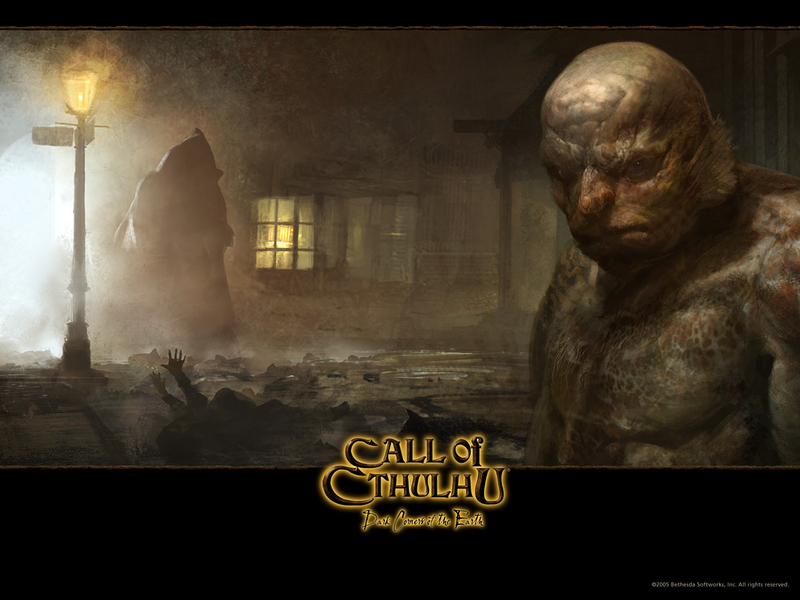 Call of Cthulhu: Dark Corners of the Earth is a story I feel should not fade away. I highly recommend you turn the lights off, grab your controller and hold tight to your sanity. It's time we had something a tad bit... Light hearted. Which fits nicely as that drops us smack dab in the center of Slumberland. Our young Nemo's adventures were first established by Winsor McCay, in the comic strip known as 'Little Nemo in Slumberland' back in 1905. 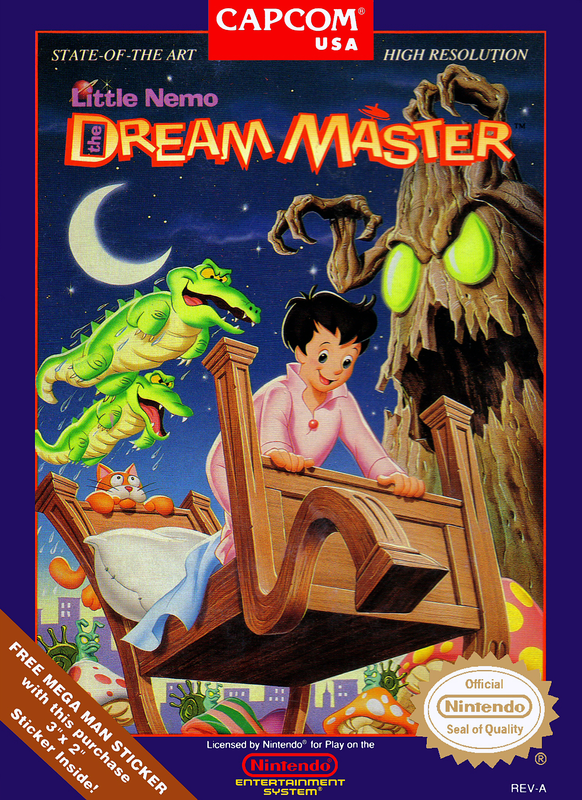 Following that the movie aptly named "Little Nemo: Adventures in Slumberland" came from Tokyo Movie Shinsha around 1985. 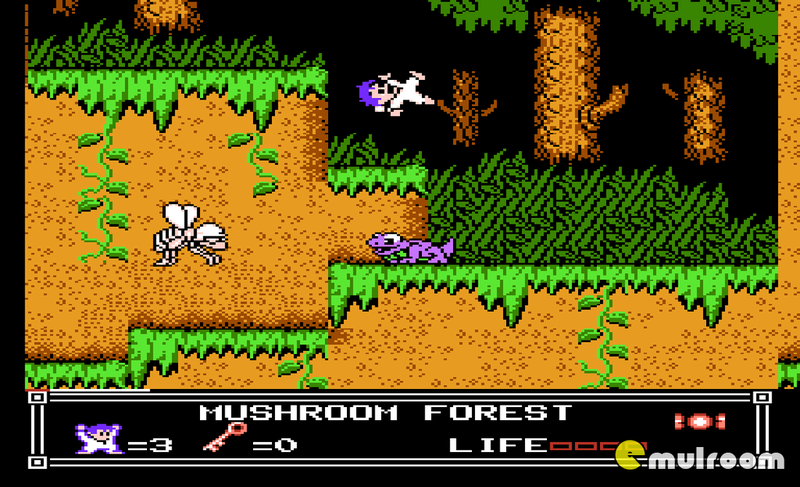 This epic platformer was later based off of the movie beyond sharing just a resemblance. Seeing as how this game has such a deep past and being from the past, it's graphics don't stand up to modern Triple-A Titles, but that's not why we're here now is it? Even though dated, the look of it is nothing but cheery, bouncy, and fanciful. Enough merry sprites to make even the gruffest Gorilla smile. 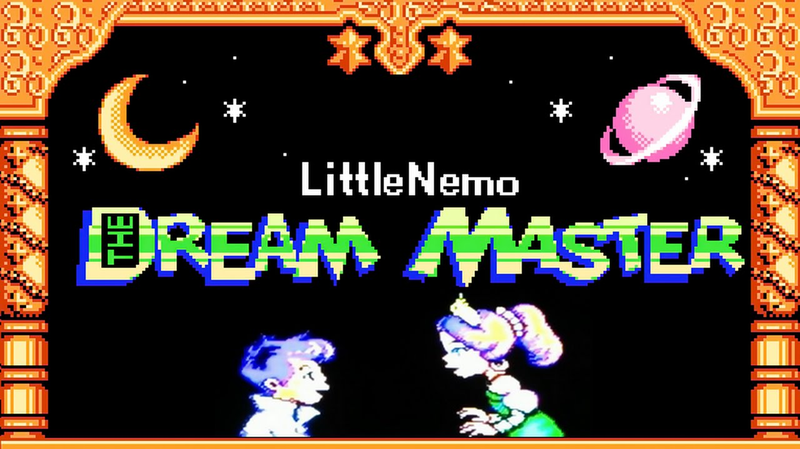 As you bounce from one giant mushroom to the next, and through flowery fortifications, Nemo only has one tool to fend off your adversaries. Candy. Individually wrapped hard candies. Against the lion's share of foes it will barely distract them, yet for a few, it will lull them into a nap allowing you to command each, giving you differing skills and strengths. Climbing walls, jumping higher, or even digging straight through the ground itself, just a few of the interesting abilities Nemo can show you. Nevertheless, if you're looking for an old-school challenge, Perhaps you should sleep on it. Heading back to 2002, Genki released this Survival Arena Gem exclusively for the Original Xbox. This is the beauty that first convinced me to dish out my hard earned money to Microsoft. 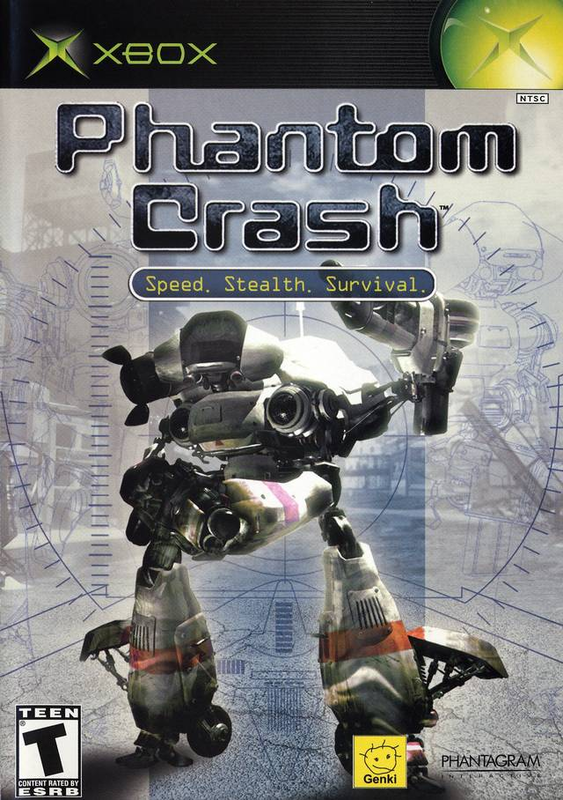 That's right, not Halo, DOA, nor Morrowind, Phantom Crash. 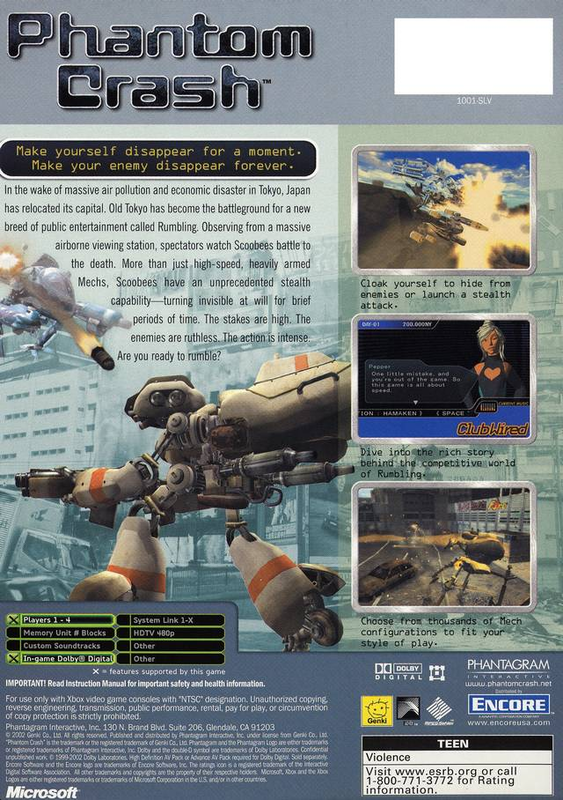 A rather unknown Mech battle simulator with a simplistic story places the protagonist directly into the skirmish. Unlike the majority of Mech games, this one focuses squarely on stealth and surprise than aim and maneuverability. Therefore, using your limited invisibility efficiently will be the largest deciding factor in whether you crash or your enemy collapses. Before you embark on your conquest of destroying each and every man or machine in your path, first you need a Mech, named Scoobees, and this is where the real action begins. 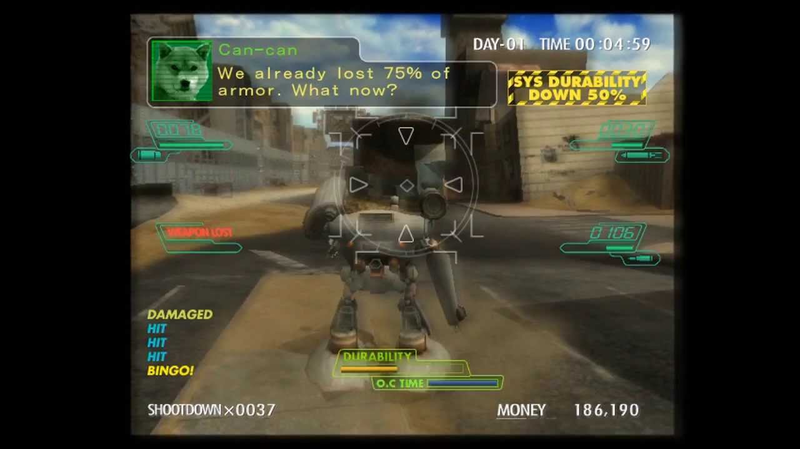 The customization of the Mechs, even with only three base models to choose from, can completely alter your strategy. Would you prefer compact, high rate of fire rifles to pepper the enemy down? Or a mighty single shot that could spell trouble if you miss? 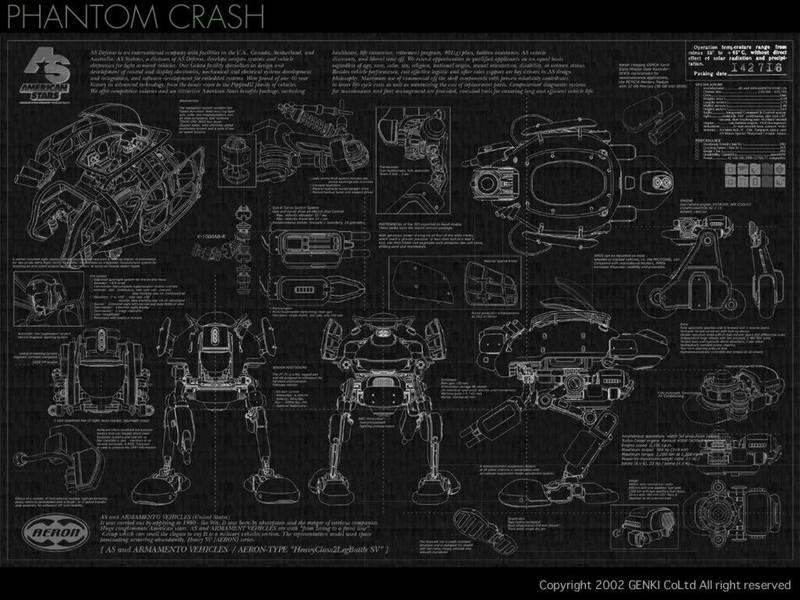 Personalization includes just about everything on your Mech, ranging from the AI all the way down to the paint job. To conclude, if you've been craving carnage but the current Triple A's can't handle it, it's time to hunt. After the fallout of some certain large name city-building simulators, I suddenly became extremely excited when the first video released by Shining Rock Software hit the net. Yet I was discouraged to find it was far from release. 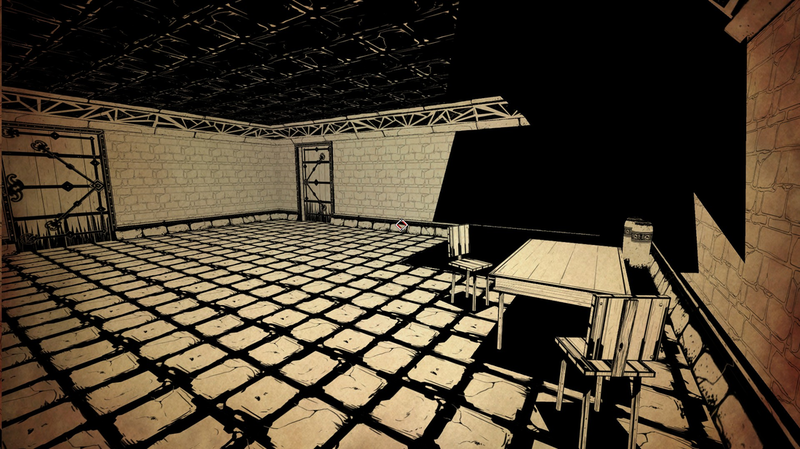 Solely created by Luke Hodorwicz in C++, the engine was originally custom made for a Zombie shooter. The game scrapped and the engine recycled left SRS with the beginnings of greatness. As you chaperon your community of outcasts, your focus will be on keeping your food and ware stocks full, and your people warm and happy. 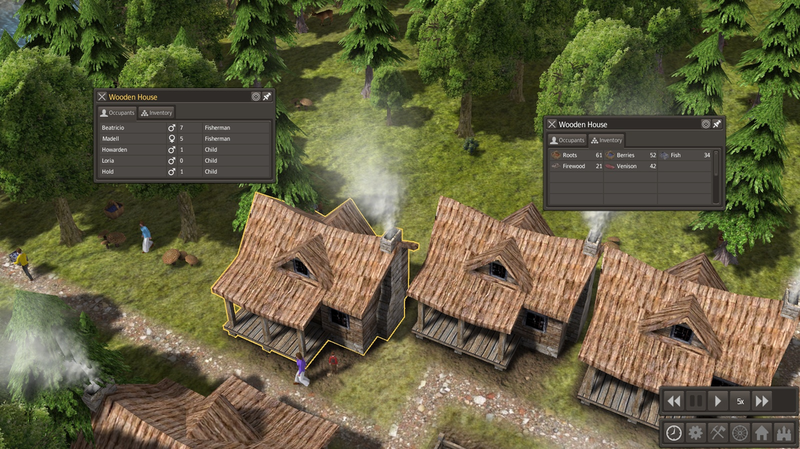 Starting with nothing barring a group of misfits and limited supplies, you'll need to start hunting, fishing, and planting crops along with building homes and other sundries. For that strategic building in the days of the settler, you've landed in the right spot. Currently PC only. Mac and Linux support in progress. 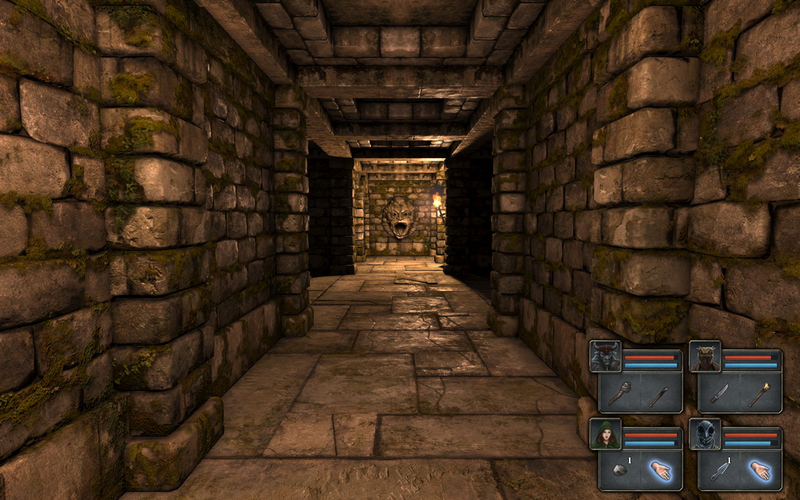 A glorious tribute to Dungeon Crawlers of yesteryear, Legend of Grimrock brings us down into the filthy dungeons only the best of DM's could think up. Starting things off with the Campaign the plot is simple, a group of prisoners condemned to Mount Grimrock are pardoned from this point on for their crimes against the king. Now sealed to their fate, the only way to true freedom and to enjoy their absolution, your band must descend the inescapable dungeons of Mount Grimrock. The visuals fit magnificently with the audio creating an ambience of a dark, cold, unforgiving environment. While the fiends and complex puzzles force you to always be prepared for what may lurk down the next corridor. 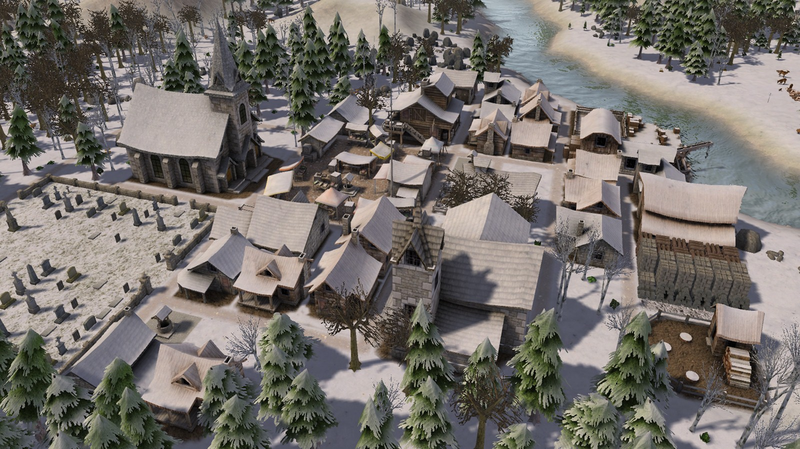 Now one of the most attractive features is the amazing mod community. After all, what is DnD without the seedy crew? If you ever want to find out what your fans want, when they're given the controls, see what is created. 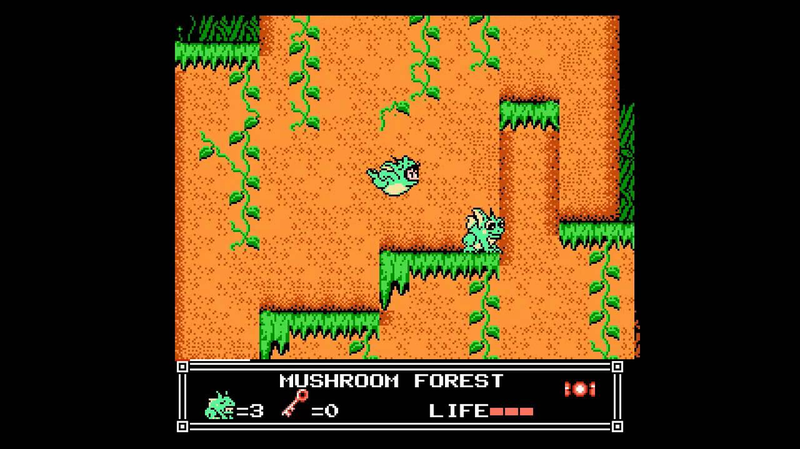 If you're looking for that nostalgic feeling coupled with a good challenge, then would you like to descend to the next level? Available on Pc, Mac, and Linux. Welcome back, lets get straight to business. 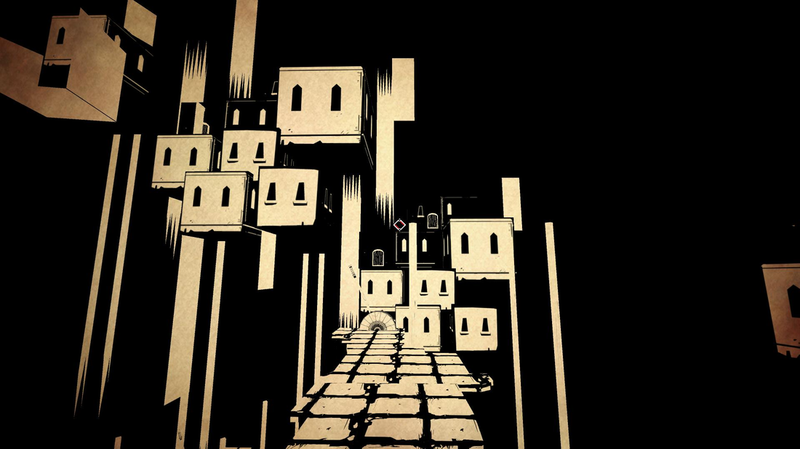 Another game that's flown under the radar is Paper Sorcerer by Ultra Runaway Games. A little back story on this beauty, Paper Sorcerer was original started as a Kickstart that went over goal by double and then some. Created by one man in his spare time, the result became something great. 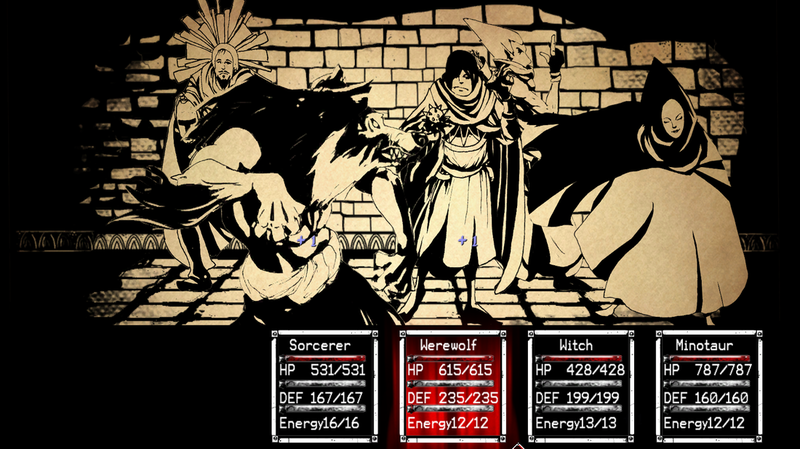 Story tells of an evil sorcerer terrorizing the lands with their minions. Beset upon by the kings four henchmen the sorcerer's soul is bound inside an ancient book. And this is where we begin. 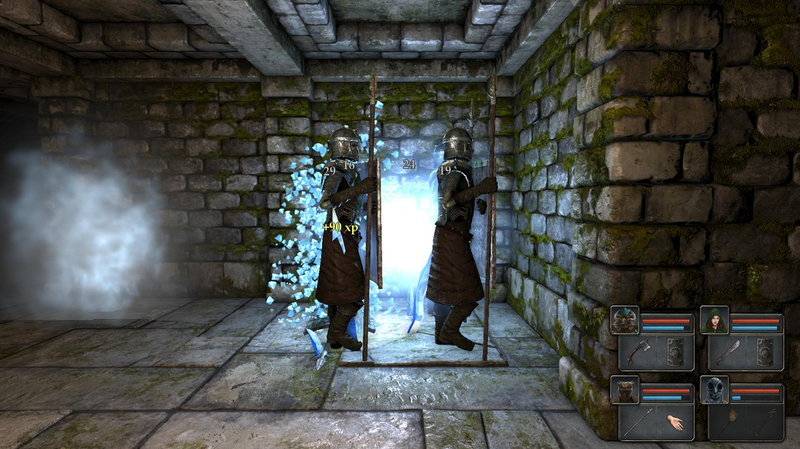 Your aim is to free yourself from your new prison, along the way you will find new minions to fight at your side each with their own distinct uses, and it's up to you to create an effective team. This game has a lot going on with it, while the graphic style might seem off-putting, it is actually quite gorgeous. Having a mix of classic turn-based RPG and rogue-esque style of play makes it extremely easy to pick up, the story, art, and music prove difficult to put down. Greetings, hello, and how-do-you-do. My name is CPO Mendez and I enjoy fine wine, long walks on the beach in the rain, and Appletinis. In Hidden Gems I'll be providing some insight on a few of the unknown games out there. Engine created by Joonas Rikkonen. 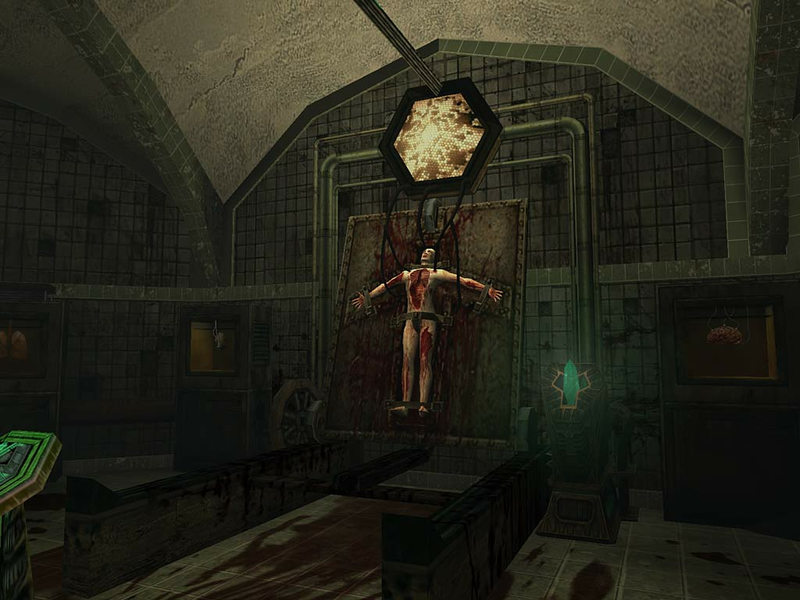 A simple and yet quite difficult Supernatural Horror game having you play as a prisoner turned test subject named D-9341, your goal is simply survival. Playing as D-9341, in your past you were a Death Row inmate and have volunteered to assist the SCP Foundation in exchange for your freedom. 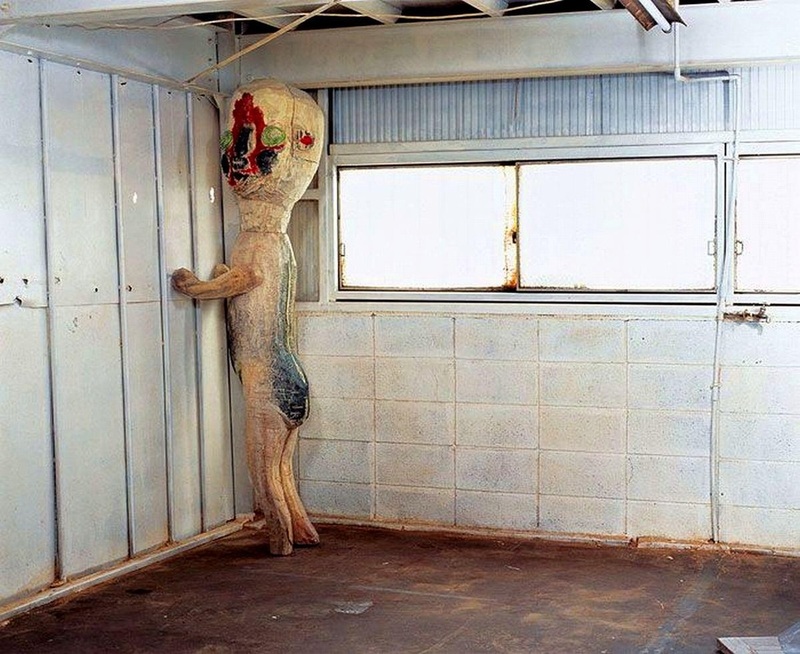 Starting in the Light Containment Zone, you will be fleeing for your life, your main tool in survival is choosing then to blink as your antagonist, dubbed SCP-173, cannot move while in direct eyesight. As you get further into the stone Containment building you come across a few other Supernaturals. Some helpful some not-so-much. The story behind this Gem is all based around the SCP Foundation a secret Government Group collecting and cataloging any and all supernatural beings or things found throughout the world. And of course you the lowly prisoner trying to simply save yourself. As soon as the game begins you're instantly struck with unease and it doesn't take long for that to quickly turn to panic. As you rush through the randomly generated rooms, be sure to listen closely and keep your eyes peeled.